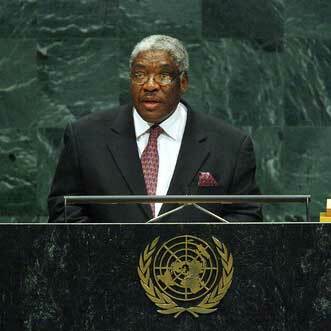 August 19, 2008 Levy Patrick Mwanawasa, the third President of Zambia, died. Mwanawasa was born September 3, 1948 in Mufulira, Northern Rhodesia. After earning his law degree from the University of Zambia, he worked in private law firms. In 1991, Mwanawasa was elected to Parliament and from that year to 1994 served as vice president. In 2001, Mwanawasa was elected president where he served until his death. He is credited for initiating a campaign against corruption, lowering inflation, and increasing the economic growth of the country.